Impressive gains this last week! 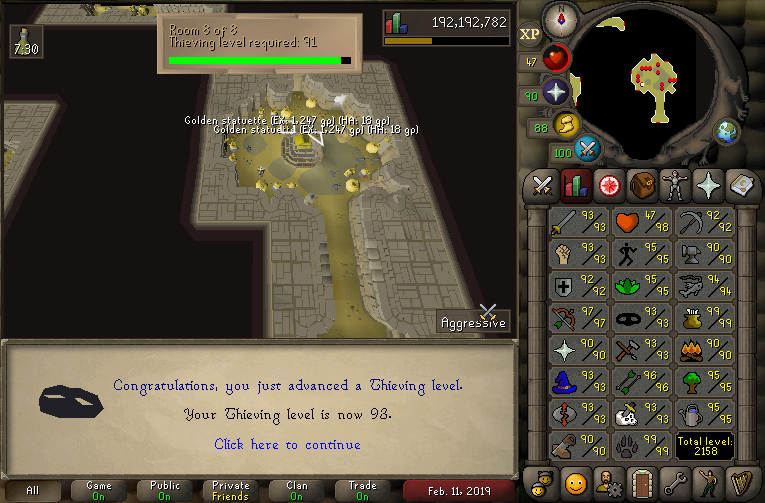 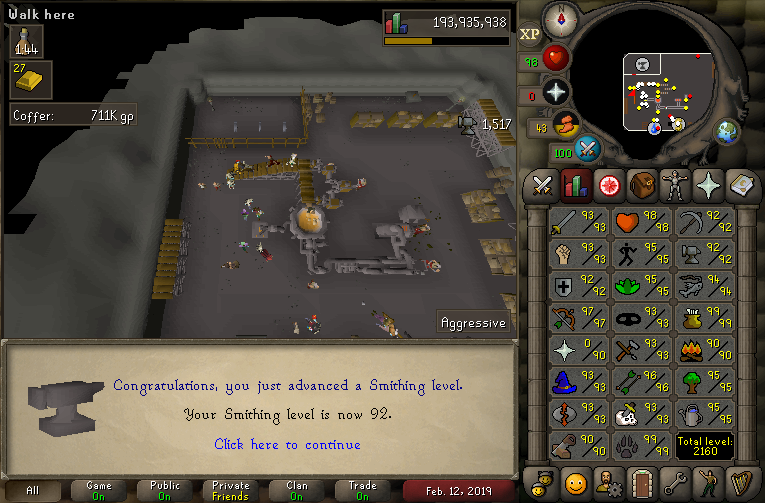 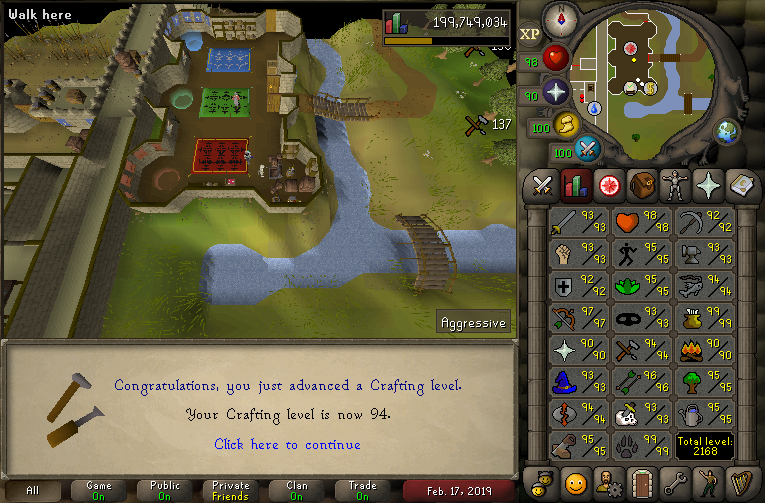 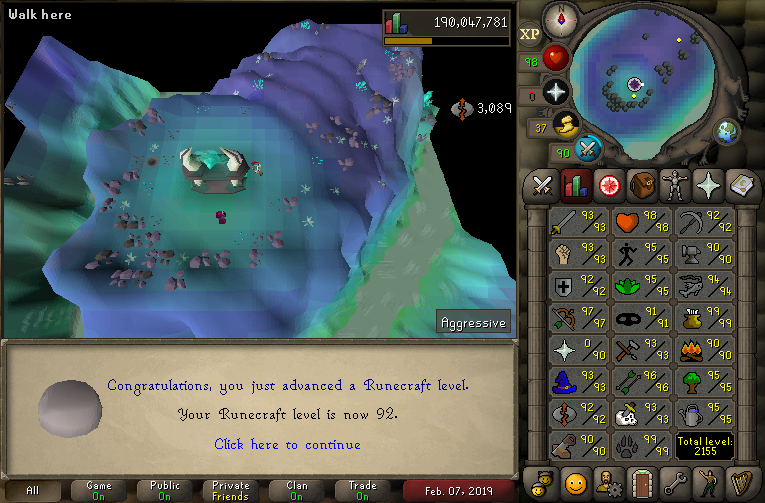 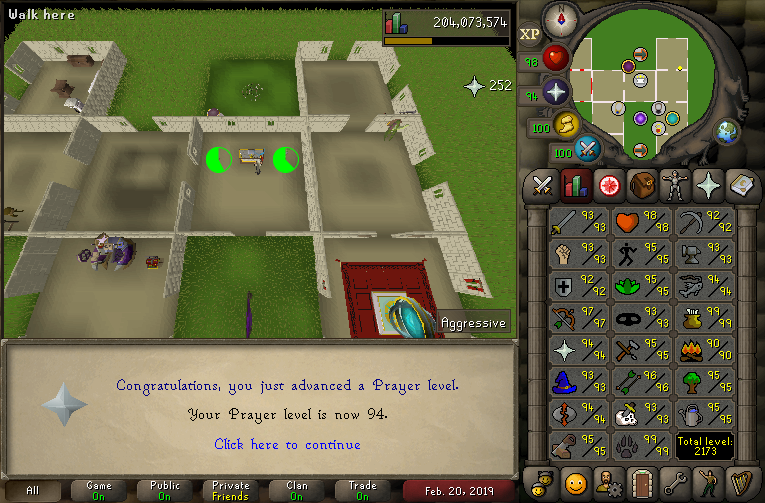 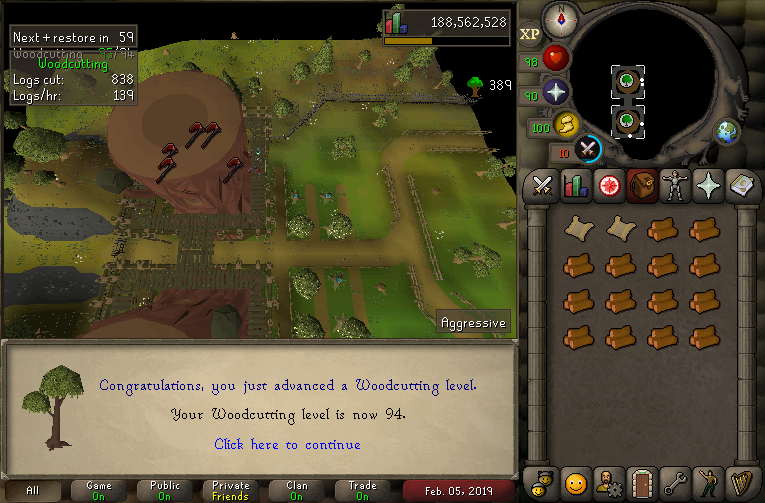 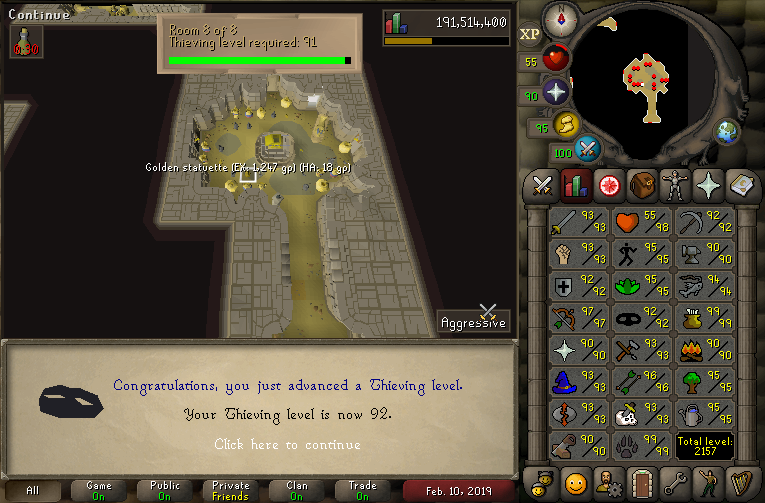 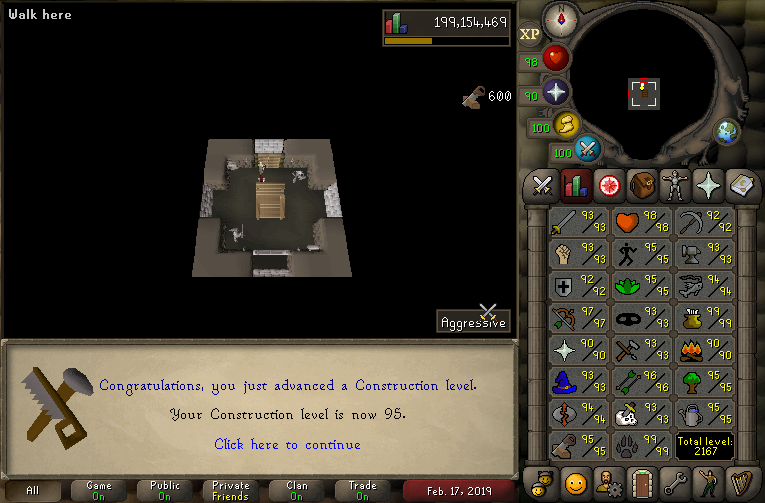 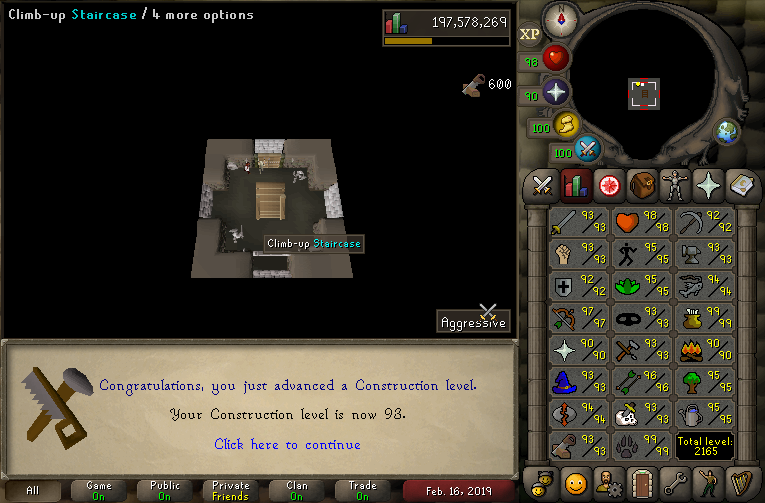 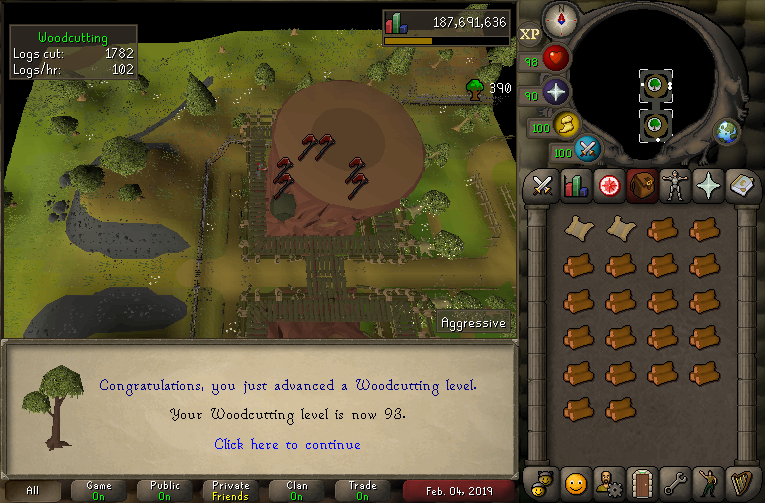 So many 90s gains, especially well done with Runecrafting! 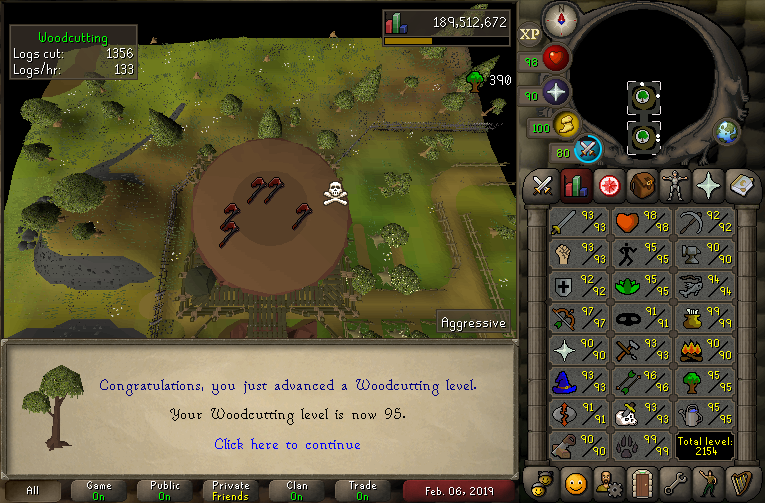 Your stats are looking beastly! Aye man big congrats on the 95 rc!! 4 to go!